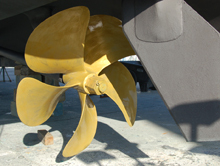 A pre-purchase survey provides the overall condition of the boat from bow to stern, hull and topsides, its machinery, equipment and seaworthiness, and is typically required to obtain financing and insurance for the boat. 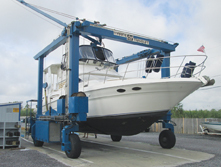 When renewing an existing policy or acquiring a new policy, insurance companies may require this to determine the boat's insurable risk and fair market appraisal. After a collision, grounding, lightning strike, fire, storm damage, etc., the insurance company will request a surveyor's opinion regarding the necessary repairs to settle the claim. 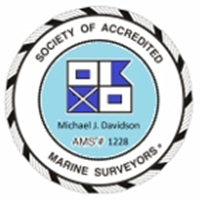 Before listing your boat for sale, this type of survey can help you decide what needs to be done to make the boat more saleable by correcting deficiencies that the buyer's surveyor might flag and cause you to lose the sale or lower your asking price. 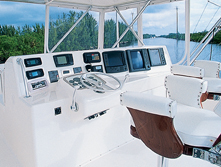 A modern vessel can have anywhere from a dozen to several hundred electrical systems from starting batteries to bilge pumps to navigation lights, and require routine inspections to ensure all are operating properly for safety and protection. 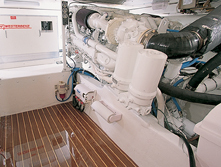 Tests the boat's mettle and seaworthiness underway to detect harmful vibrations potentially caused by engine misalignment, exhaust systems condition, steering, engine controls, trim tabs, and overall performance.